Happy 4th of July to our American friends! To celebrate this day, we’re giving away an iPhone battery case that will make sure you always have the power you need to get through the day. Rechargeable 3200mAh battery charger and protective case in one. 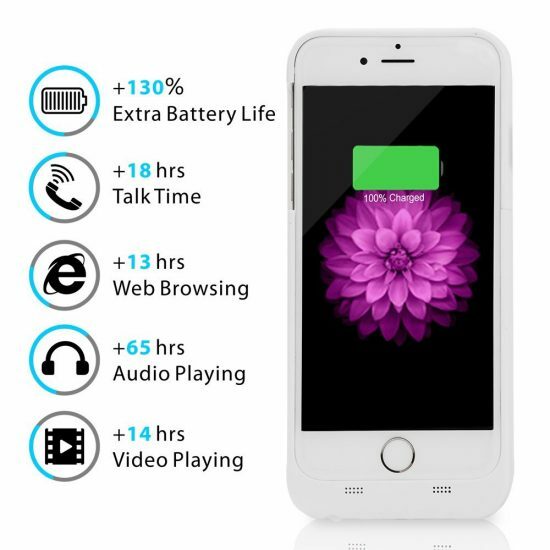 Provides 130%+ extra battery life for your iPhone 6/6s but also can protect your iPhone 6/6s Plus from scratches and other daily wear and tear. Still small and convenient enough to fit easily in your hand or in your pocket. 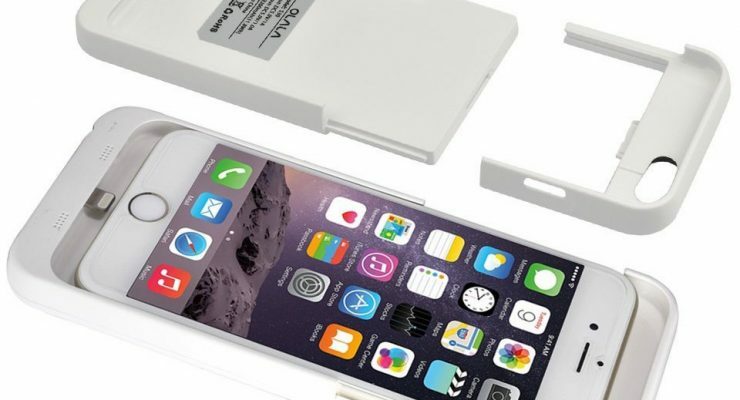 Apple MFi Certified: Complete charge and sync compatibility with the iPhone 6/6s. With the integrated four-light LED indicator, you know exactly how much power you have. Built-in short-circuit, over-charge and temperature protection to ensure safe charging. 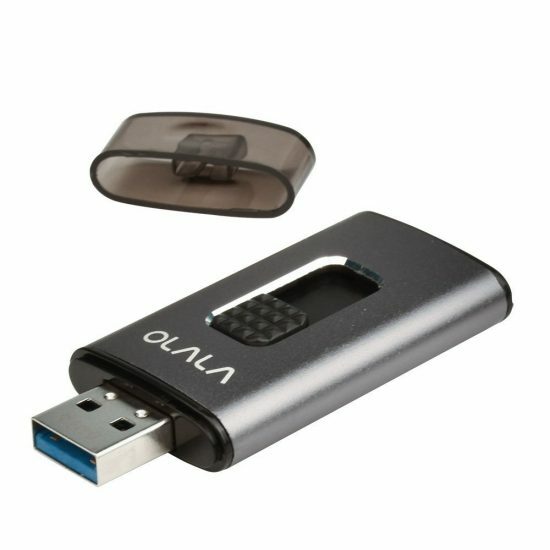 With the box comes an OLALA 3200mAh iPhone 6 Power Battery Case, Micro USB Cable, Headphone Adapter, and User Manual; and we’re giving away one unit this week! No need to synchronize with iTunes/iCloud, directly plug & play photo/music/video from flash drive via app on your iPhone, so this compact iPhone flash drive is ideal for transferring, storing files, listening to music, and watching video while on the go. Automatically record photos/videos to Flash Drive directly. There’s a special discount for AppleGazette readers this week. Use code B5YMRYZM to buy the drive at $42.99 instead of $59.99. If you need more space, use the code now – it expires on July 10! We’ve giving away THREE of this nifty accessory. The giveaway is limited to residents of the USA. It starts on July 4 and ends on July 10. Winner will be announced on July 11 via Twitter. You can tweet once a day, every day, for more entries. The more you tweet and opt for the additional entries, the higher your chances of winning one of the three iPhone battery cases up for grabs. Good luck! I charge my phone about every 2-3 hours. Thanks for the opportunity! I already have a small backup device, but not as great as this one. Wish my name will come up as the winner!